All right, 2013 is here! On your mark, get set---Read! 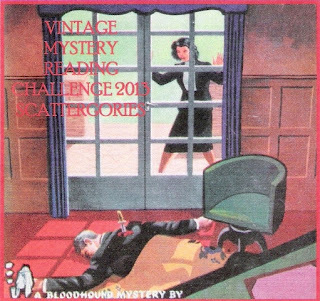 This is the place to track everyone's progress for this year's Vintage Mystery Reading Challenge and also to link reviews, if you review the books you read. There will be two linkys--one for reviews and one for a wrap-up post. If you do not have a blog, please submit a final tally of books read in a comment below. I will accept updates through January 6, 2014. 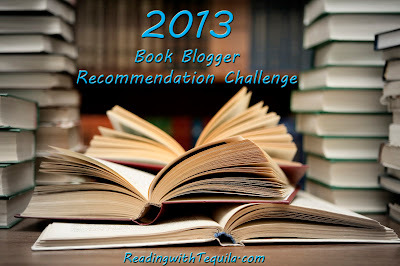 ALSO: As a special incentive for me as your host to get out there and really check out your wonderful reviews** AND as an incentive for YOU to keep an eye on what your fellow challengers are reading....This year I will be making a list and checking it twice in preparation for Christmas 2013. Well...the end of the challenge year, anyway. As I make my way through the linked up reviews, I'm going to take notes and prepare a Challenge-Ending Scavenger Hunt. Taking a cue from John at Pretty Sinister Books and his devious trivia contest, there will be a quiz and prizes to win. I haven't quite decided whether I'll be looking for quotes or plots or just send you all on a cover scavenger hunt. But I promise to make it worth your while. **I really fell down on the job this year--my apologies to all my returning challengers. I just didn't get around to peek at the reviews in 2012 the way I had previously. It had nothing to do with the quality of your reviews or the books you read--it was all a time crunch. I'm hoping to relocate those lost hours in 2013. 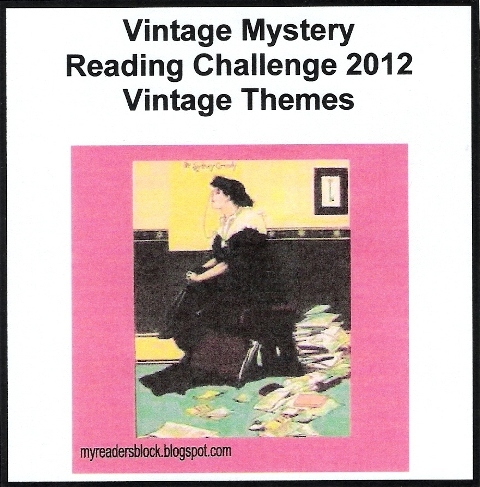 ***UPDATE: Review Copy Offer for Vintage Mystery Challenge Participants! 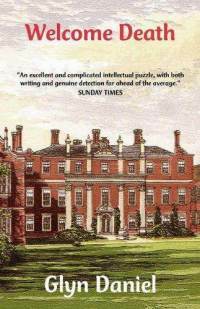 Bello (an UK imprint of Pan Macmillan) has offered up review copies. 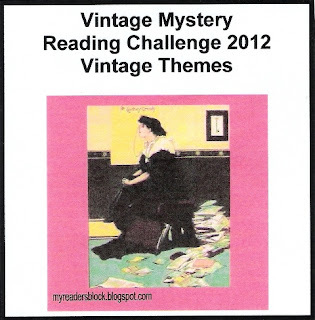 Please my post-- Attention Vintage Mystery Challengers -- for details. 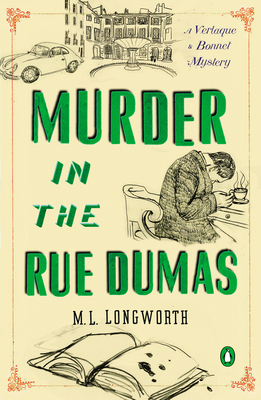 I found Murder on the Rue Dumas by M. L. Longworth on my last trip to the library. It's so nice once I have all the challenge-reading out of the way--I can give in to impulse reading and just bring home books that look interesting. I don't have to think about whether it will fit into one of my zillion challenges (and hopefully more than one) or whether I have time to sneak in a non-challenge book. And Murder on the Rue Dumas was right up my alley--an interesting-sounding academic mystery, this time set in France. We have Dr. Georges Moette, director of theology at the Université d'Aix--a very unpopular fellow with plenty of enemies. Dr. Moette has held a very prestigious position at the university--a life-time post that includes a lavish apartment in a 17th C mansion as well as oodles of money to support a career of research that requires no teaching duties whatsoever. Dr. Moette has announced his intention to retire and is all set to name his successor as well as name the graduate student recipient of an elite fellowship tied to the Dumas funds. But he has a cruel streak in him--playing his colleagues and graduate students off of one another; promising the positions to first one and then another; and then the cruelest move of all...announcing at party that he has changed his mind and won't be retiring after all. But someone decides to take matters into their own hands and force Moette's retirement upon him---permanently. The doctor is found dead in his office with his head bashed in with an unusual blunt instrument, a 700 year-old religious statue. Judge Antoine Verlaque and Commissioner Bruno Paulik look into the matter--aided by Verlaque's girlfriend, law professor Marine Bonnet--and find that more than fellowships have been up for grabs in the university theology department. 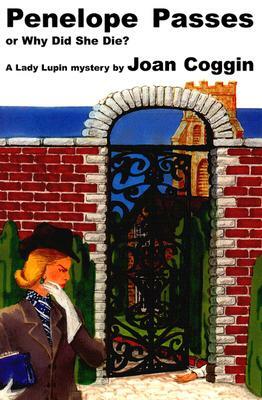 This is the second novel in Longworth's detective series, but it is not necessary to have read the first to slip easily into the action of this one. Explanations of relationships are clear and kept short (no rehashing of everything one might have learned in the first novel) and are just enough to make new readers comfortable. The main characters are engaging and likeable and I particularly enjoyed the interactions between two of the graduate students, Yann Falquero and Thierry Marchive. 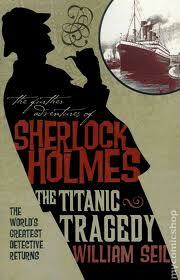 It is an interesting and fairly clued mystery that holds the attention. But....there was something about the writing. It seems just a bit too short and to the point; very matter of fact....I'm not sure. It has a j'ai ne sais quoi quality that doesn't quite meet my expectations for a novel set in France. Maybe it has something to do with reading this one so close on the heels of the Fred Vargas novel. The Vargas novel was originally written in French and had an excellent translator who instilled a lyrical quality. Longworth is a Canadian who spends a great deal of time in France and seems to be trying to write from a French point of view and doesn't quite succeed. She obviously loves France--evidenced by the descriptions of the area and the people, but doesn't quite pull off an authentic French feel. Three stars. 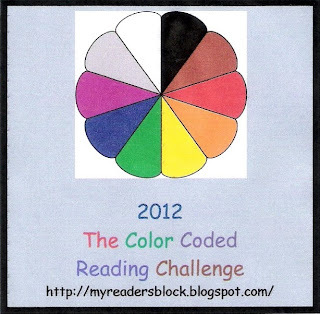 Amy over at My Overstuffed Bookshelf is once again hosting her 150+ Reading Challenge. Don't be shy! Come sign up and spread the word! 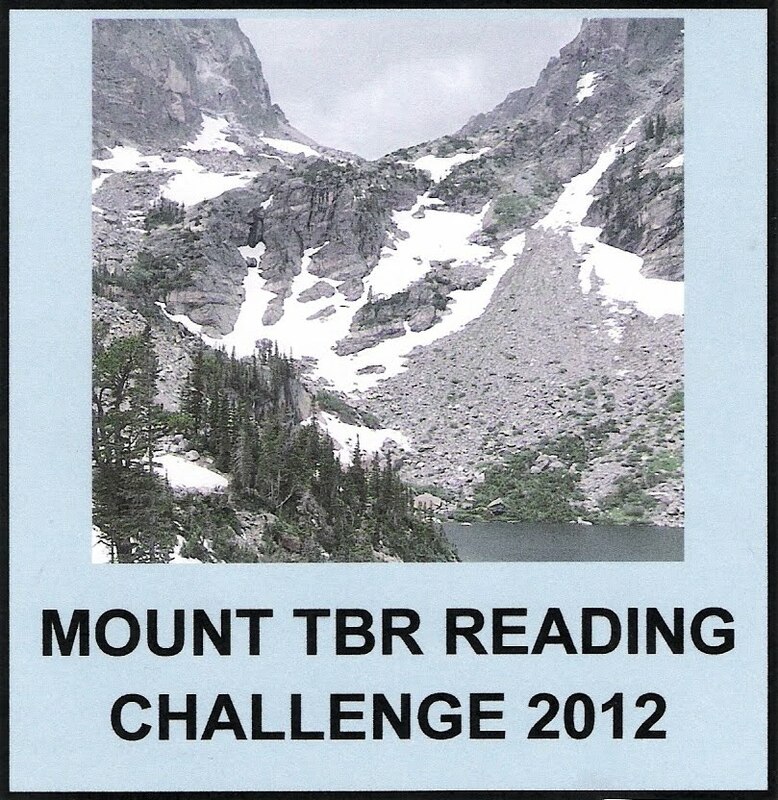 The challenge doesn't officially start until January 1st, 2013. Only books read on this date or after count towards the challenge. Sign ups allowed through January 8, though the challenge begins January 1. To be considered a TBR book, you must own it prior to Jan 1, 2013. The book can count toward other challenges, as well. It can be fiction or nonfiction, poetry or play, as long as it is a book. This is not a picky challenge–just about reading the riches we already own. For more details and to join, hop on the link above. What counts as "Europe"? For this challenge, we will use the list of 50 sovereign states that fall (at least partially) within the geographic territory of the continent of Europe and/or enjoy membership in international European organizations such as the Council of Europe. This list includes the obvious (the UK, France, Germany, Spain, and Italy), the really huge Russia, the tiny Vatican City, and the mixed bag of Baltic, Balkan, and former Soviet states. Note: Technically, the United Kingdom is one country that includes England, Scotland, Wales, and Northern Ireland. So one book from any one of these four should count as your one book for that one country. I'm not going to be a stickler about it because challenges should be about fun not about rules. 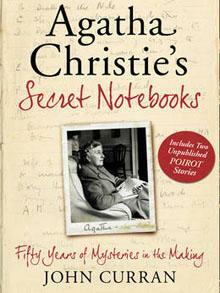 However, when it comes to winning the Jet Setter prize, only one book from one of the UK countries will count. Here is the list, in alphabetical order: Albania, Andorra, Armenia, Austria, Azerbaijan, Belarus, Belgium, Bosnia and Herzegovina, Bulgaria, Croatia, Cyprus, Czech Republic, Denmark, Estonia, Finland, France, Georgia, Germany, Greece, Hungary, Iceland, Ireland, Italy, Kazakhstan, Latvia, Liechtenstein, Lithuania, Luxembourg, Malta, Moldova, Monaco, Montenegro, Netherlands, Norway, Poland, Portugal, Republic of Macedonia, Romania, Russia, San Marino, Serbia, Slovakia, Slovenia, Spain, Sweden, Switzerland, Turkey, Ukraine, United Kingdom, and Vatican City. The friendship between Yann Falquerho and Thierry Marchive had surprised everyone at the university. All we did was break in...that's nothing compared to murder. 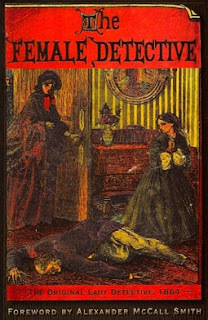 The Female Detective was published in 1864. 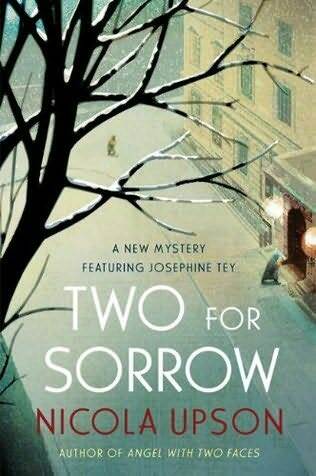 Written by James Redding Ware under the pseudonym Andrew Forrester, it not only represents what is probably the first collection of stories about the Metropolitan Police (formed in 1829) but also introduces readers to the first professional female detective in fiction. She is unnamed in the longest story, "The Unknown Weapon," but in other stories by Forrester, she is referred to as Mrs. G---- of the Metropolitan Police. She makes reference to herself and another female officer as constables...and I find it interesting to have references to female constables at this early date. Mrs. G---- generally works undercover and only represents herself as a detective when she must. We learn very little about her--later female detectives will be described as falling into their profession out of need, either to support themselves or loved ones in reduced circumstances. But we don't even learn that much about Mrs. G----. The stories themselves are very casebook in nature, running true to the form of other casebooks of the time. Like her male counterparts, she uses professional methods--hunting for clues, looking over the scene of the crime, questioning suspects, and using cunning and disguise to reach her conclusions. But not all of her cases are great successes. She tells at least two stories where the culprit gets away and she isn't shy about relating the shortcomings of the police force of the time. In "Tenant for Life" Mrs. G--- becomes interested in a story that her friends the Flemps tell her. Mr. Flemps is a driver and while out driving one evening a poor young women approaches him and asks him to take her child to raise (as she cannot afford to). Flemps has no sooner taken the child and started on his way again when another young woman approaches him--first to hire him for transport, but then when he refuses to ask if he has seen a young woman with a child. The child in his carriage cries and the woman is ecstatic to have found the child and pays Flemps to take the child away. 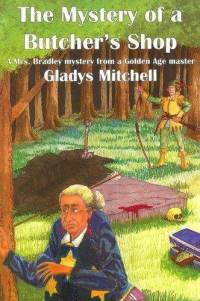 Mrs. G---- is intrigued by the story and feels sure that someone somewhere is up to no good. She determines to get to the bottom of the story and by the end she knows that it involves the rightful heir of some very important property. "Georgy" relays one of the failures. Georgy is a clerk at a local bank. He manages to abscond with a goodly sum and does so in a fashion that makes it impossible for the authorities to catch up with him. Mrs. G---- tells us the particulars of the case to let her readers know that criminals maybe the most charming of fellows and completely fool the most cunning of detectives (namely, Mrs. G----). "The Unraveled Mystery" is about a mysterious carpet bag that appears on one of the Thames bridges. It contains bits of human remains, but no head. The official police are baffled and seem unable to solve the mystery Mrs. G----'s colleague, Dr. Y----, comes to tell Mrs. G--- about his theory about the case. We also have one of the first instances where we are told in a detective story that the use of a knife indicates that the murderer/s must be foreign. Englishmen just don't use knives, you know. "The Judgement of Conscience" is a shorter work. In this one, Mrs. G---- insists on ballistic evidence being examined. Her insistence saves an innocent man from being hanged for a crime he did not commit. "A Child Found Dead: Murder or No Murder" is an odd little tale. Mrs. G--- is not really the detective here. She relays the story as told to her by Dr. Y----. A young child is killed and the reader is asked to believe that the killer struck while sleepwalking. If true (I'm not convinced), does that make the killing murder? Can somebody be convicted for murder for a death caused while they are sleepwalking? I don't know how to answer that one. But it doesn't really matter to me, because I don't really believe that someone would kill under those circumstances. "The Unknown Weapon" is the longest of the stories. It is about the death of the son of a miserly old man who is killed while apparently in the the process of breaking into his own father's house. He has been stabbed with a weapon that no seems to be able to identify. 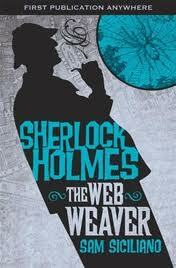 Mrs. G---- is a thoroughly scientific detective in this outing, reminding the reader of Holmes. Had she the advantages of his training at university, I'm sure she would have examined her own bits of fluff under the microscope rather than sending them off in a tin box and directing "it to the gentleman who is good enough to control these kind of investigations." She faithfully takes up every piece of evidence, giving it a more thorough going-over than the local constable, looks over the scene of the crime, and thinks the problem through with logic that Holmes could not fault. There is no "feminine intuition" at work; it is a thoughtful, orderly investigation. The grand finale is a bit of a let-down--but over all a very good early detective story. "The Mystery"is the final and shortest of the entries. It's not really much of a mystery at all. A young woman is told by her father that she must marry the man he has chosen or he will lock her in her room until she complies. She is in love with someone else and refuses to obey her father. She manages to get a message to her love and then escapes from the locked room. How she got out and what happens next is the only (tiny) mystery that needs explained. The best story is "The Unknown Weapon." It ranks at four stars--balancing the entire collection out at a solid three-star rating. Carl at Stainless Steel Droppings is once again hosting his non-challenge 2013 Sci-Fi Experience (or, if you prefer, Science Fiction Experience). The goal? Just to read, discuss, and enjoy some science fiction during the months of January and February. No required reading levels. Movie viewing also welcome. And, hey, I've already planned on doing some science fiction reading in the new year, so I won't be adding much to the ol' reading pile. Low pressure and fun! So go on and join us! Reviews not required, but if you'd like to share them then the Review Site can be found here. 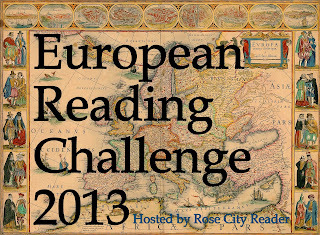 Katie at Doing Dewey is hosting her first ever reading challenge, the 2013 Book to Movie Challenge. The mission, should you choose to accept it, is to review books and the movies which they’ve been made into. Click the links for more info and to join up! Here is my plan (subject to change, based on availability of books from library when I'm ready for them). 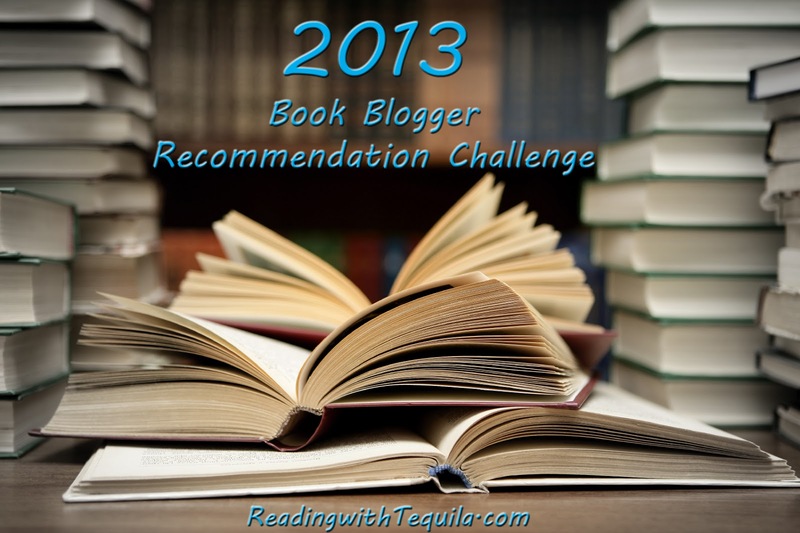 My books have been selected from the entire 2012 Book Blogger Recommendation list. All I wanted for Christmas is....a bunch of books. A bunch of books. See? A bunch of books. Cuz if I had a bunch of books, then I would have a Merry Christmas. And the Santas in my life have come through (both the Secret and the not-so-Secret). And...a Barnes & Noble Gift Card from my boss!